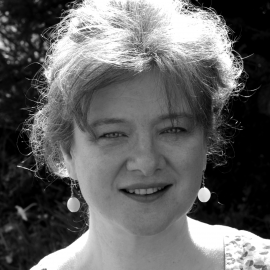 Lucy has written for the Observer, the Sunday Telegraph, the Independent on Sunday and the Times Literary Supplement. She has been the Literary Editor of the Tablet and the London correspondent for Art News in New York. 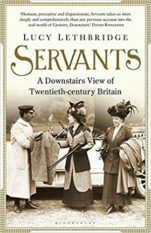 Her book, Servants: A Downstairs View of Twentieth-Century Britain, was published by Bloomsbury to rave reviews in every newspaper. Norton published in the US in 2014. Lucy lives in London. Her next book is Tourists: How the British Went Abroad to Try and Find Themsleves, 1750-1950.